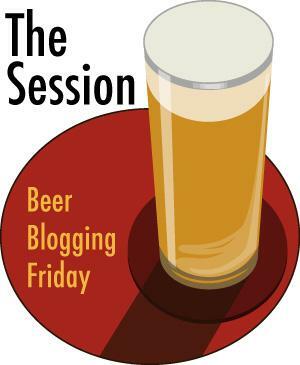 It’s been a while since I have done one of these beer blogging sessions. I intended to always join in but life gets in the way. Sorry guys. Never mind though, I’m back now and the first topic is “snowed in”. Being hosted by Jon Abernathy at The Brew Site and he asks us what beers do we go for when we are stuck in the middle of winter with nowhere to go but the beer cellar. 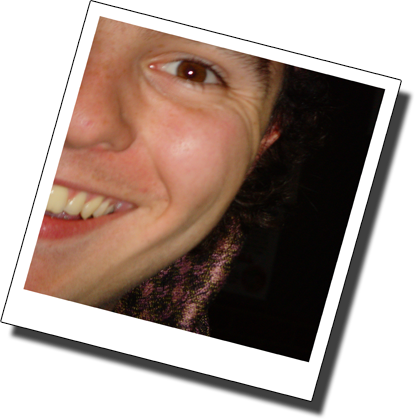 Thanks Jon, thanks for posting for my first topic after my long hiatus a subject which is near impossible for me to answer. I live in Bedfordshire, England, a place which does get the occasional snow shower but never anything to leave you stranded in your own home. In fact it I have to cast my mind back three of four years to remember a snow bad enough to even affect the traffic. Last year we had a lads weekend to Amsterdam. It was October and not all that cold. We have been several times before and we know which bars we like and which serve some really good beers. That being said we always try and seek out a few new places. 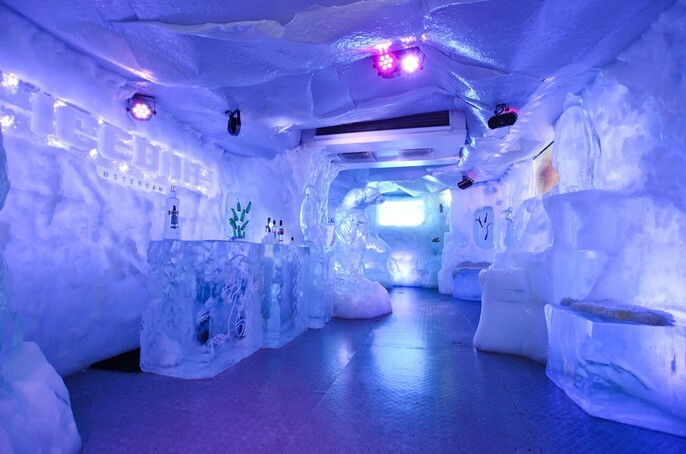 This year it was suggested that we visit the Ice bar. Now I know it’s a tourists trap and there is nothing authentically Dutch about it and I know there is one in London which is only 40 miles from where I live, but it’s a lads weekend, if we were there for the culture we’d have visited much more sensible places than that. So there you are, in a cold room with a cold glass. Your fingers are slowly numbing and your face feels like you’ve been slapped with a shatterproof ruler. What sort of beer do they serve? There is only one option. Logically there is only one thing it could be. Which beers taste best when they are on the verge of freezing themselves? Beers that have always been known for their refreshing clarity and crispness? Of all the beers which taste the most repellant when warm? It has to be Lager. And which Lager? Well we’re in Amsterdam, you’ve got two choices and its not Amstel. *That last part may not happen to you, it is just an example of what can happen in Amsterdam when the beer flows. There are numerous other outcomes to an Amsterdam evening which you can Google for yourselves.